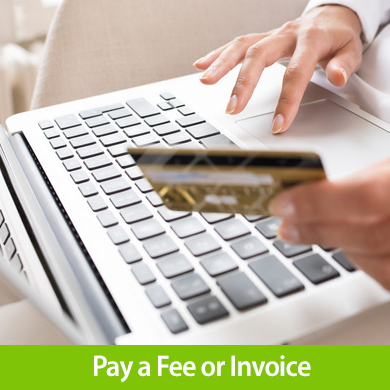 Just enter the amount you wish to pay below and complete the online checkout. If you have been asked to make a payment, please do so by simply clicking the Buy Now button above. Once your order is complete a member of our team will be in touch accordingly.